We design and deliver proto type hardware units, transfer complete IP to customer. We support RF designs from DC to 23GHz across device technologies BJT, GaAs, LDMOS, GaN HEMT, SiGe, advance PCB substrate technologies, cost effective design for high volume manufacturing. 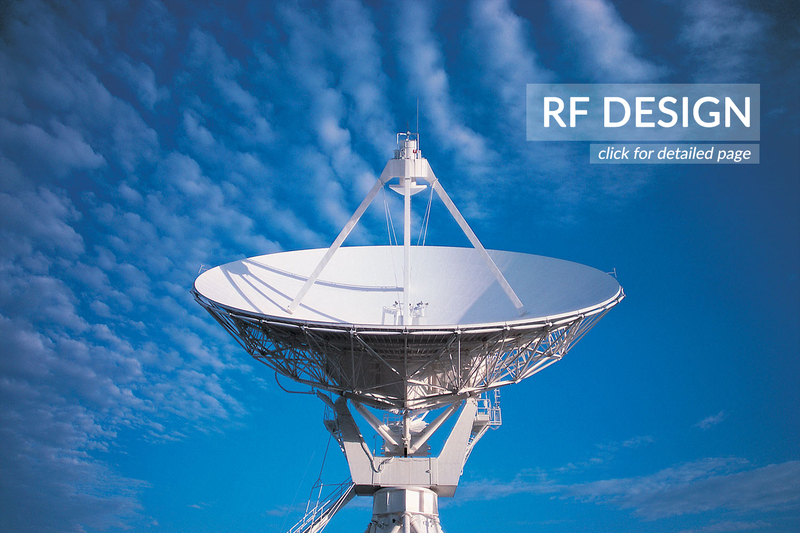 We enable engineers to learn from RF fundamentals to RF circuit and system design, simulation, layout, testing, compliance certification. 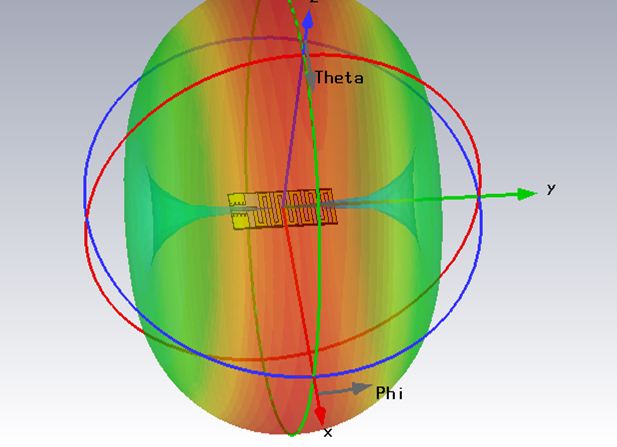 We are covering advanced wireless technologies including devices, substrates, software simulation tools, test equipment, we focus on practical aspects of design challenges in meeting high performance complex wireless communication equipment standards. We collaborate with industry leaders in semiconductor, test & measurement equipment and EDA field. 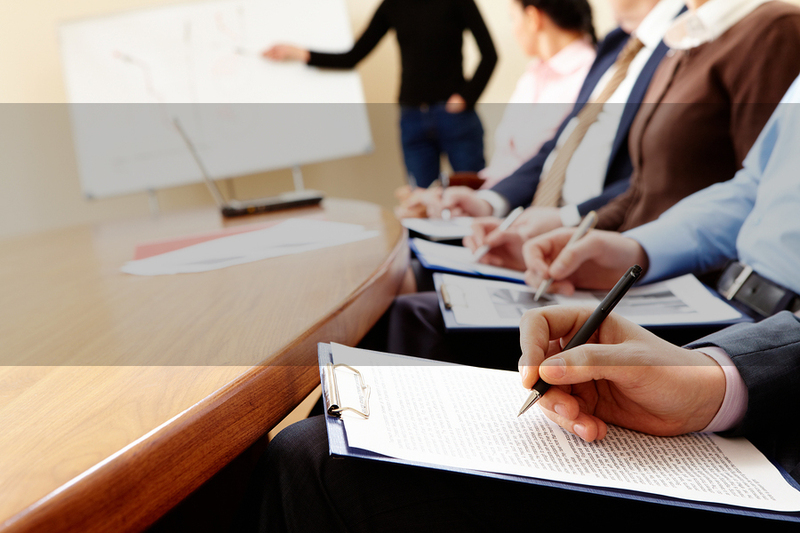 Courses are taught by leading technical experts from industry with many years of experience in their fields. 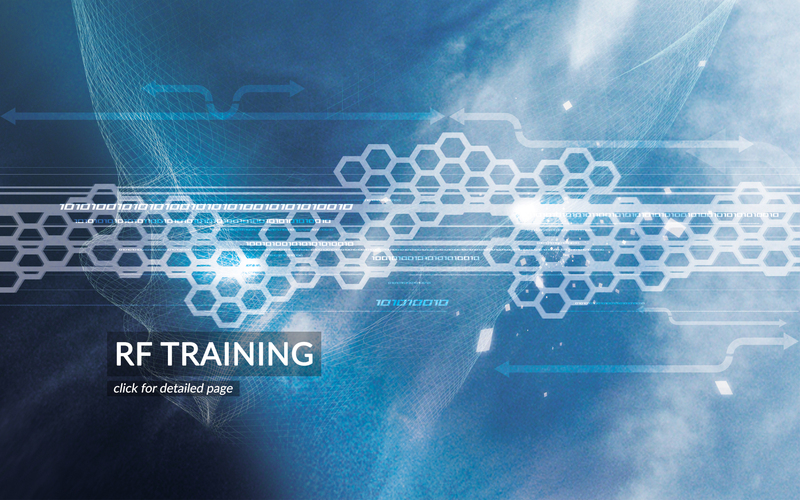 Training is focused on teaching practical, relevant and up-to-date technologies and design tools. and High efficiency / Broadband Doherty PA.